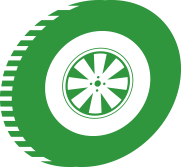 At Ossett Tyre House we offer a number of different car servicing options from a basic service that carries out oil and air filter checks plus checking the other vehicle fluids and topping up where necessary through to intermediate servicing where we also check tyres for wear and tear and the brakes. 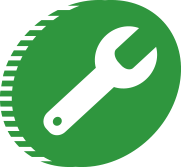 We can also carry out full service schedules in line with vehicle manufacturers servicing schedules but at a fraction of the cost. 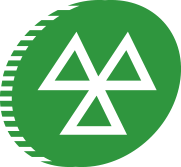 As a registered and authorized MOT testing centre we have the latest diagnostic equipment so whether you need a new tyre, tyre repair, exhaust repair, brake repairs, car servicing, van service or truck service in West Yorkshire then please call us or fill out the online form and we will get back to you quickly.